Starting out the year with more goodness from Connelly. Just when you think Bosch's relational tensions had been solved, think again! I remembered much of this one, but misplaced the ending in my pea brain. However, it was just as good as a re-read as it was the first time. Although I did get a little annoyed (and amused) with the clumsy and not completely accurate explanation of how the internet works by Kiz Rider. One thing I like about Connelly is how he is not afraid to waylay his running characters. 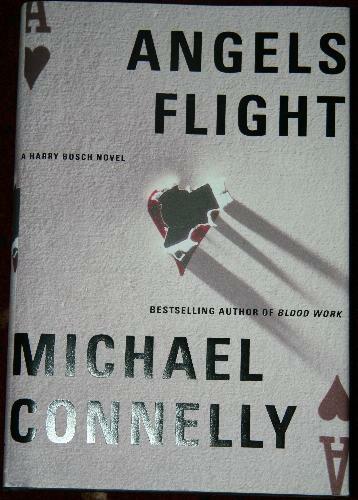 No one is safe in a Harry Bosch novel!